If you liked this show, you should follow Pharmaguy. 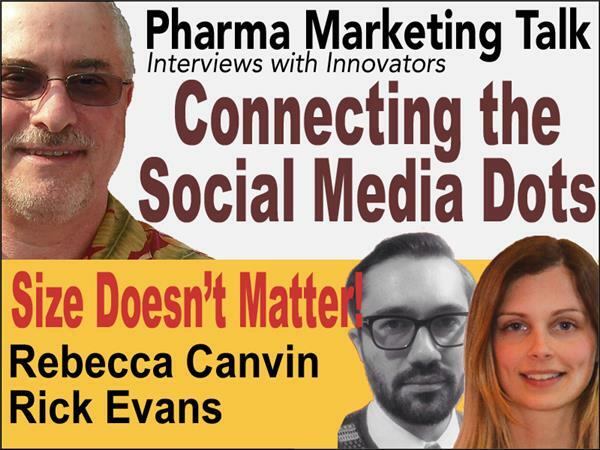 Which Pharma Companies are Succeeding in the Social Media Space? Social presence: How many social networks was the company on? Activity: Was the content kept fresh with regular updates? Engagement: Were the companies engaging their users and generating interest? Social network: How simple and intuitive was the connection between social networks? Virality: Was the content spread around the social sphere? Community Size: How big was the community?